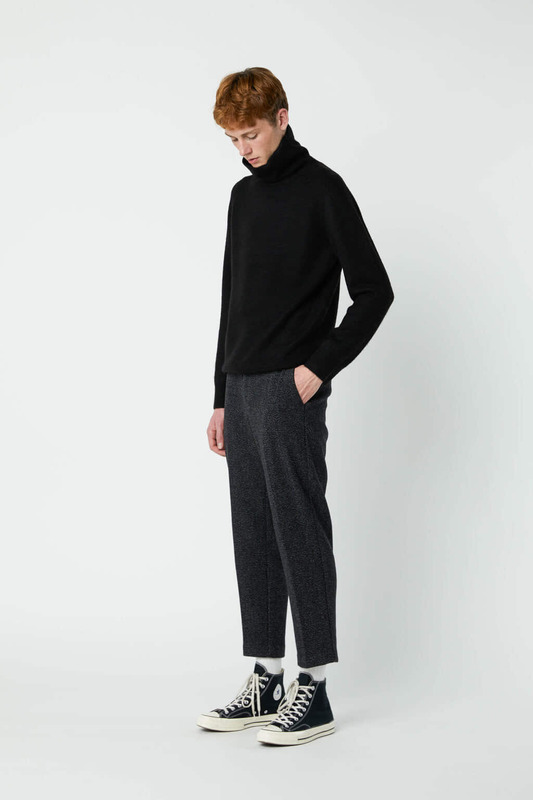 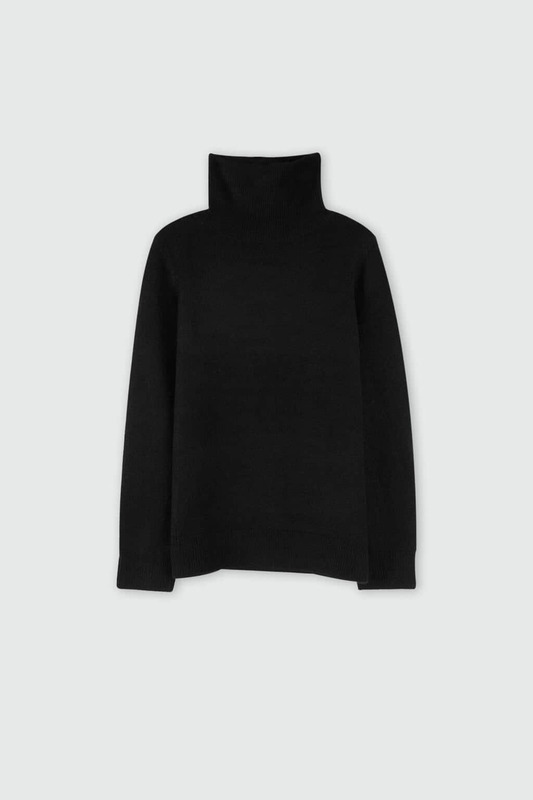 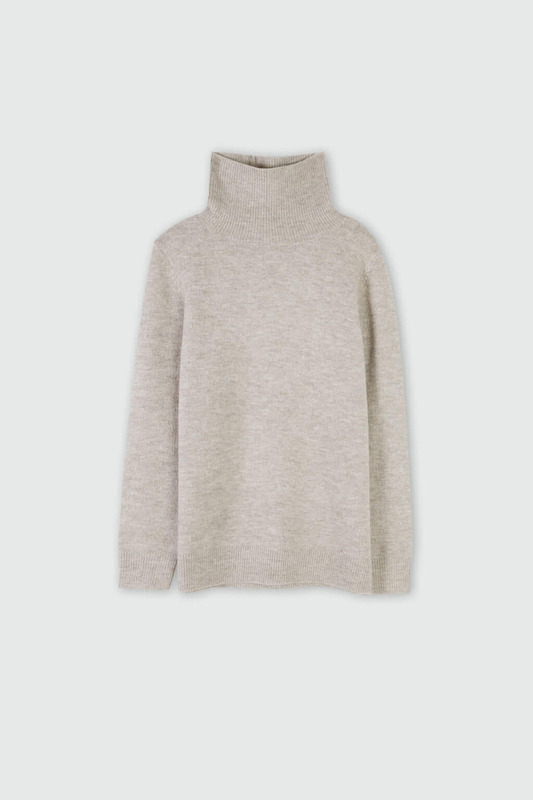 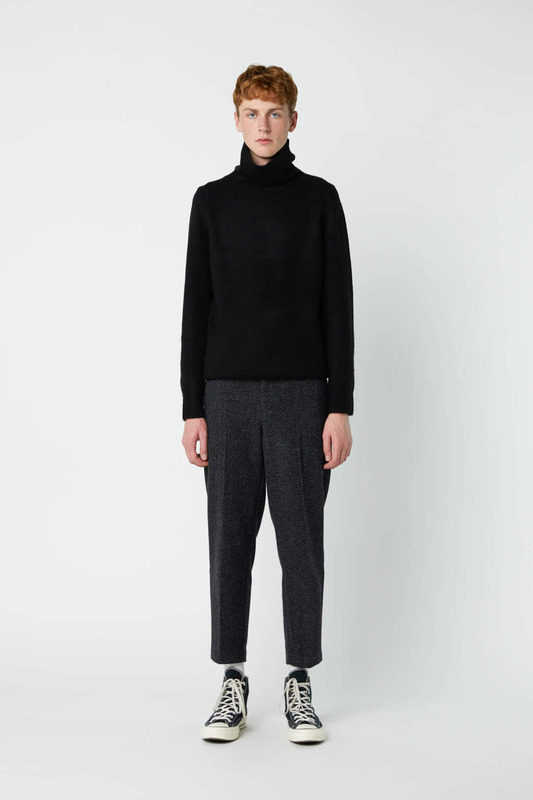 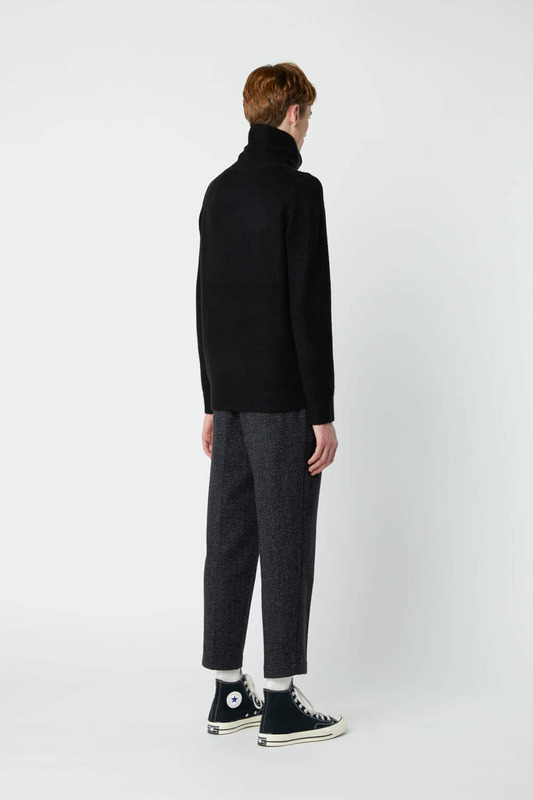 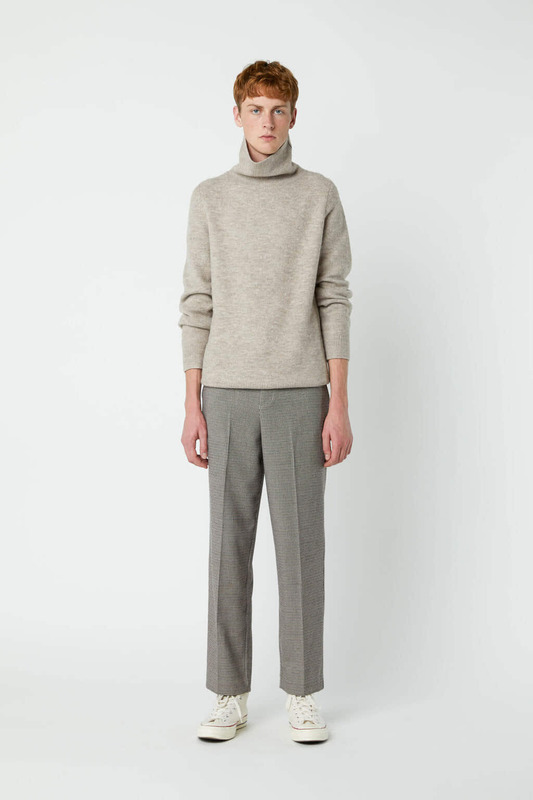 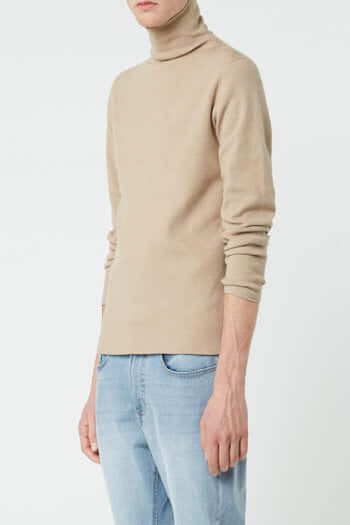 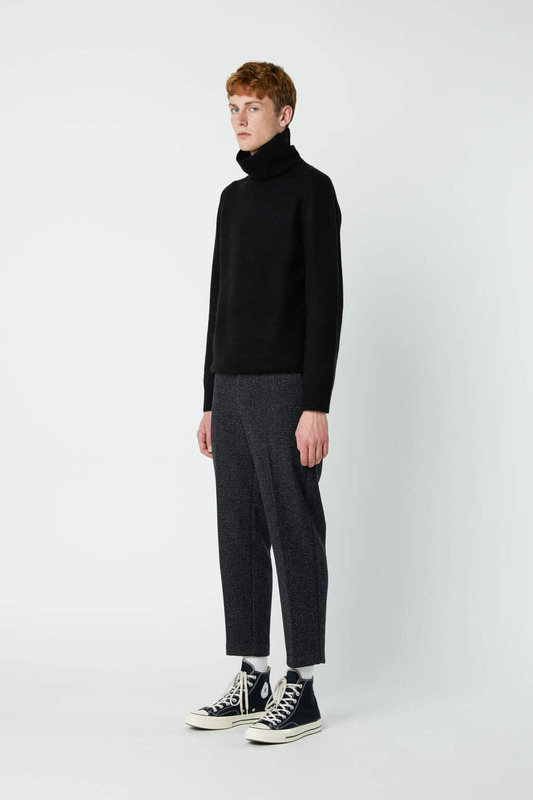 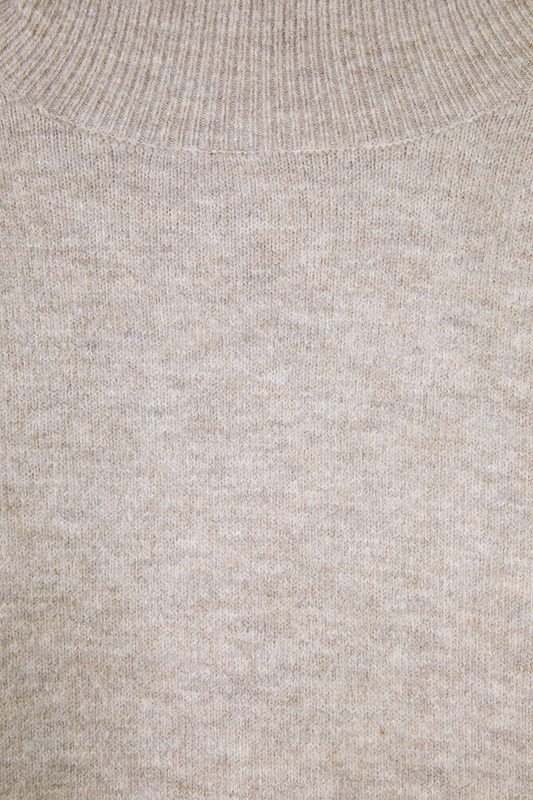 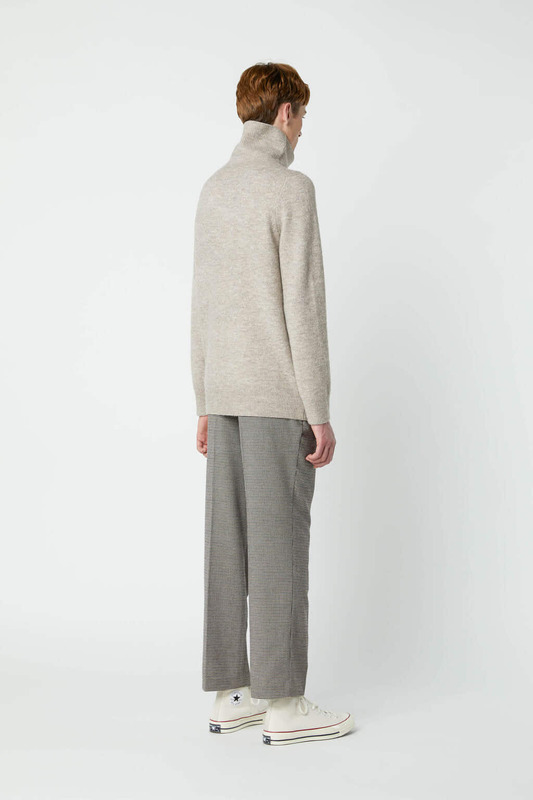 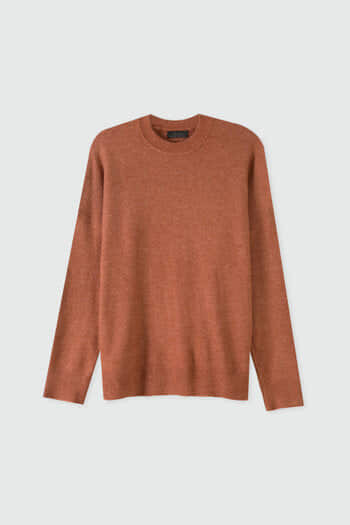 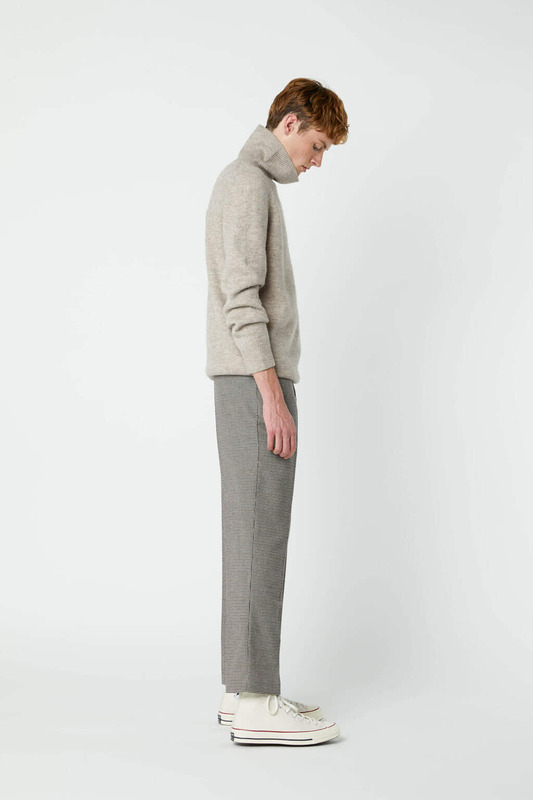 Spun in a relaxed fit, this turtleneck sweater is made from a soft knit fabric with touches of wool and a subtle stretch for an easy wear. 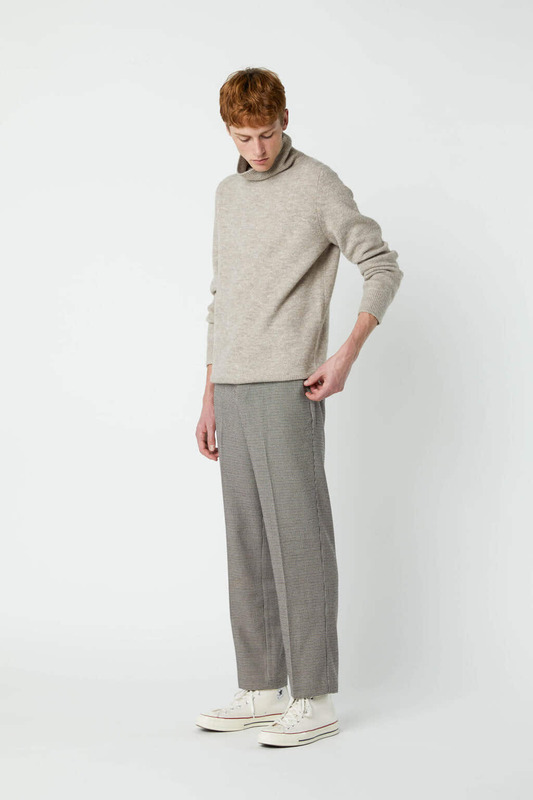 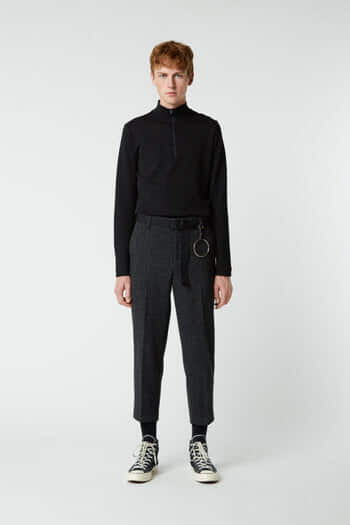 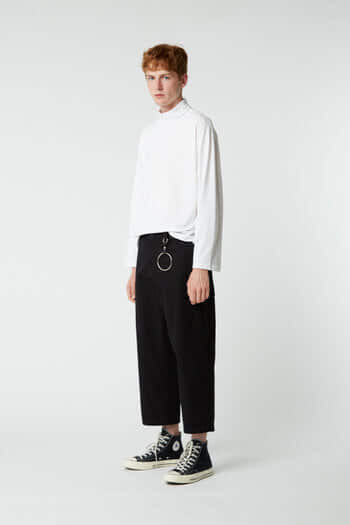 An essential piece for the fall and winter season, pair yours with any bottoms from pressed trousers to slim fit joggers for a more casual take. 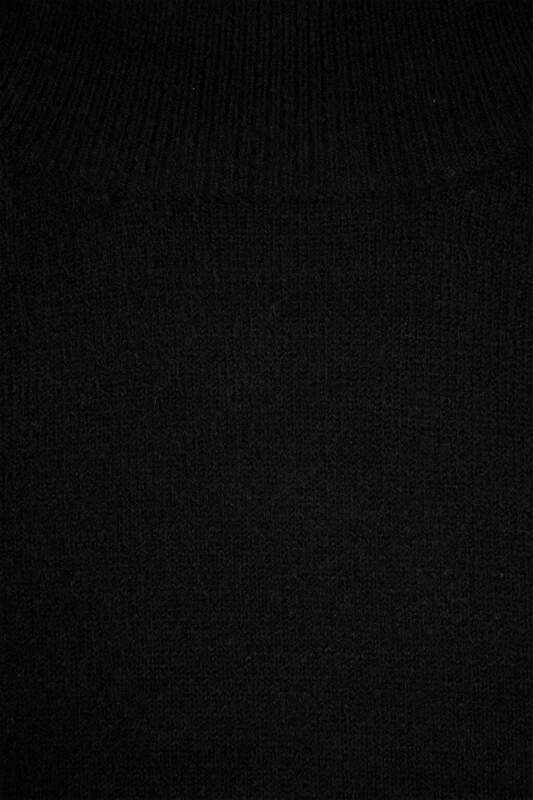 Measurements: 38" chest and 32" waist.